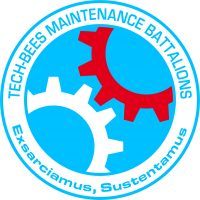 Tech-Bees, Maintenance Battalions “Exsarciamus, Sustentamus” (We repair, We maintain). Motto of the PanOceanian technical maintenance battalions. In a highly technified army, based on the extensive use in combat of the most advanced technology, maintenance needs are constant and huge. For this reason, the maintenance and repair battalions are the heroes of the rearguard. Known popularly as Tech-Bees, these maintenance technicians always keep your systems ready and tuned, no matter how specialized they are. 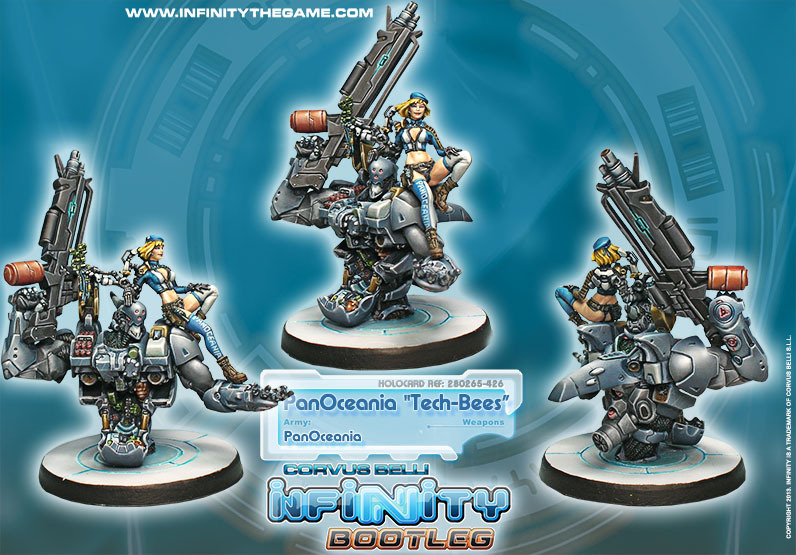 The Tech-Bees are a real morale booster for PanOceanian troops! This page was last modified on 20 March 2018, at 06:43.